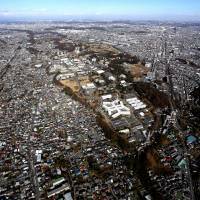 WASHINGTON - A potentially live anthrax sample was accidentally sent to a U.S. Army post southwest of Tokyo a decade ago, a Pentagon spokesman said Friday, adding that it was disposed of a few years later. The sample was sent while a research program was underway at Camp Zama in Kanagawa Prefecture from 2005 through 2010, and researchers used it for “training and proficiency testing” in countering biological threats. 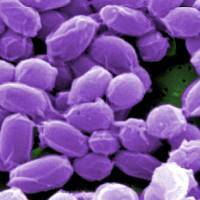 The anthrax was shipped in 2005 and destroyed in 2009, Pentagon spokesman Steve Warren said. “It’s important to note that there currently is no anthrax, activated or inactivated, in Japan at this time,” Warren said at a regular Pentagon news briefing. “When we sent it, we thought it was inactive,” Warren said. 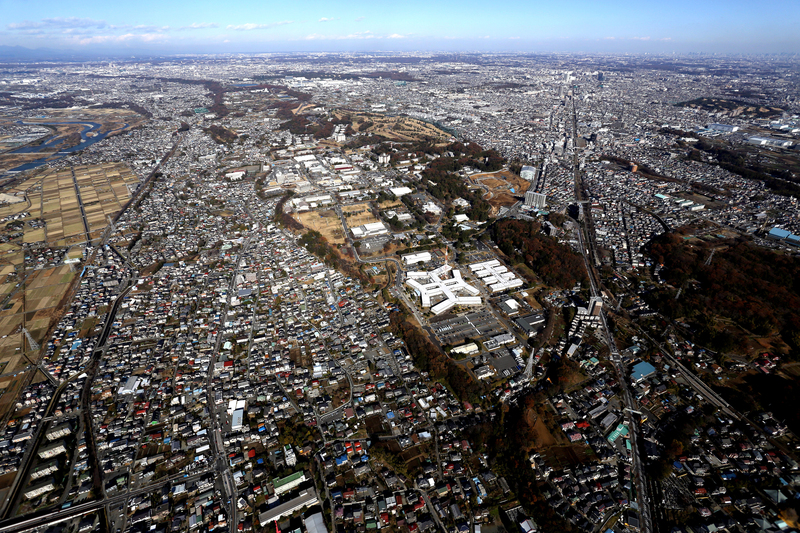 However, the master sample at the U.S. Army facility from which the Camp Zama sample came has since tested active. Warren said that because the Camp Zama sample was destroyed, it would be “impossible” to test if it was ever active. 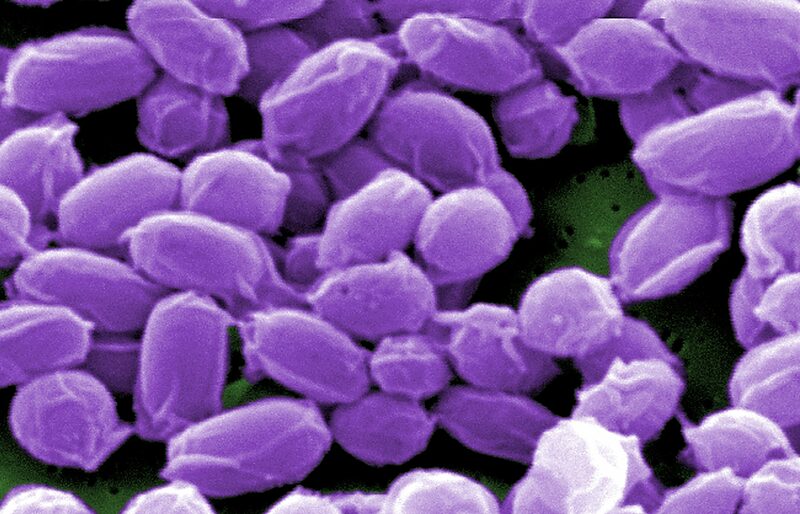 Five countries outside the United States are now known to have received live anthrax samples: Australia, Canada, South Korea, Britain and Japan. Sixty-nine labs in 19 U.S. states and Washington also received live samples. Investigators have been trying to determine whether the inadvertent shipments of live anthrax, which can be used as a biological weapon, stemmed from quality control problems at a U.S. base in Utah known as the Dugway Proving Ground, Pentagon officials said. In an online report Friday, the newspaper USA Today said that in 2007, lab inspectors from the Centers for Disease Control and Prevention (CDC) cited Dugway for using an experimental chemical method of killing anthrax specimens that was ineffective and resulted in an unauthorized transfer of the bacteria to another facility. It quoted the CDC as saying inspectors found that Dugway staffers apparently ignored the results of their own kill-confirmation tests that showed bacteria growing even after the chemical inactivation was performed — and shipped the sample anyway. The CDC referred Dugway to the Department of Health, but the department’s Office of Inspector General did not issue any fines even though it agreed that an unauthorized transfer of anthrax had occurred, USA Today reported. It said the CDC had noted that the 2007 case involved a chemical method of inactivating anthrax, not the gamma irradiation method that is the focus of the current probe. The letter from North Korea’s U.N. ambassador to the council president and the U.N. chief claims the U.S. “possesses deadly weapons of mass destruction” that it is trying to use against it. The spokesman for the current council president, Malaysia, said he had not heard of any initiatives on the council to take up the issue but would inquire further. Ja Song Nam’s letter says the shipment of live anthrax to South Korea means the U.S. “is attempting to use them in actual warfare” against his country.